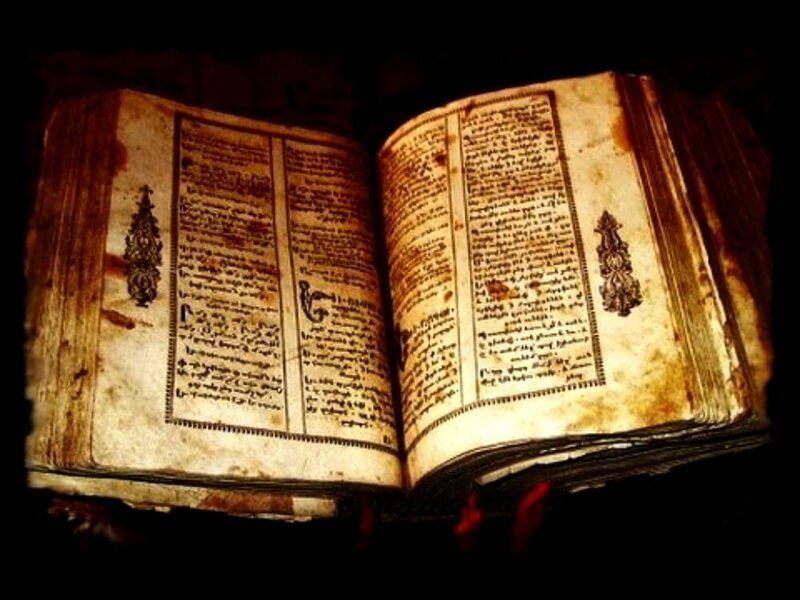 The history of magic is an art form that has been shrouded in mystery in order to protect its secrets, often being handed down verbally from magician to magician or through underground dealings. 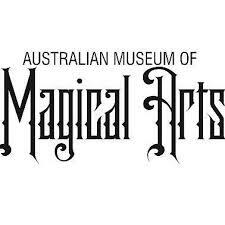 In this secret Australian Museum of Magic in Sydney, this history and sacred knowledge comes to life. Set within the secret walls of a magician's theatre, after you recite the magician's secret oath, you are guided by a master magician to look behind the smoke and mirrors! Walking through secret pathways and corridors, you enter the secret world of a magician. 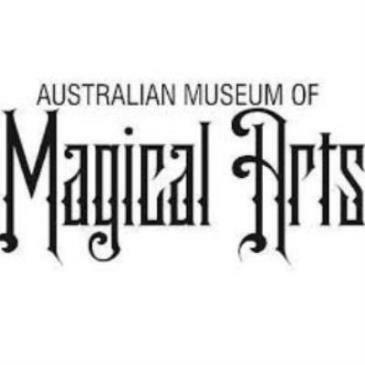 The museum not only holds unrevealed plans of illusions, magic tricks and magic shows, films, drawings, patents, posters,costumes and illusions but you will feel you are on a journey of discovery. You may even be asked to jump into a trap door or an illusion! ​The experience tapestries man's and woman’s remarkable powers of imagination and high levels of mindset throughout the centuries. Inspirational and fun for all ages.